But this doesn’t mean adding tons of swirly fonts or using neon green paper. letter will be able to tell that this is a “generic” letter without much heart and soul. employer uses to scope candidates out. That’s not only attention-grabbing, but it’s also informative. yourself to trim your cover letter and resume down to one page. still retaining your positivity and enthusiasm. For example, “I’m excited to apply...” is a better way to show you’re pumped about this position. that this is a temporary gig for you and that you’ll jump ship at the first opportunity. It’s been proven by science: Your brain is wired to crave things that you can’t have. Annoying but true! 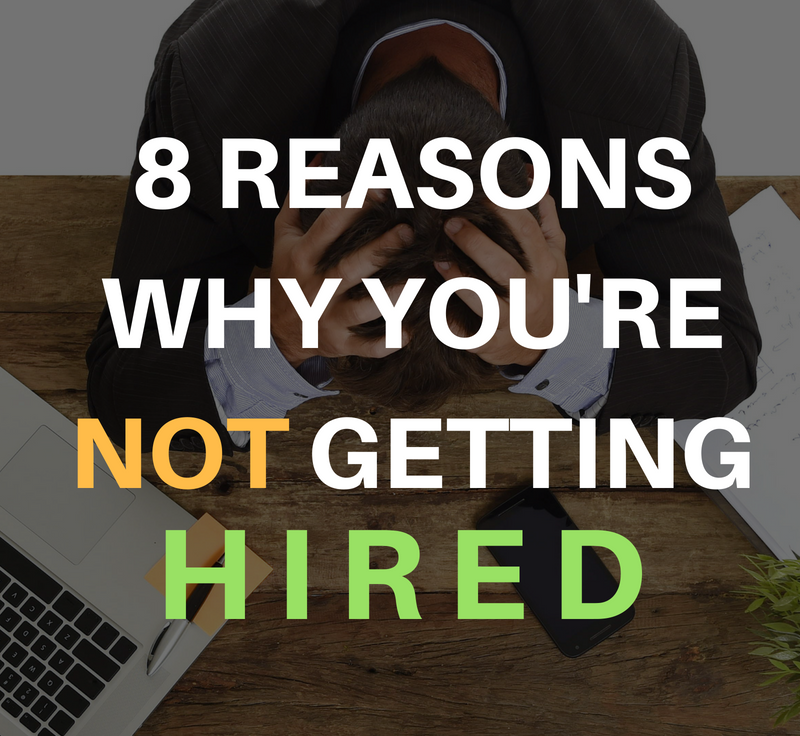 That’s why if you seem in high demand—or if you already have a great job—employers often seem more eager to hire you. When you sound desperate? Not so much. genuinely love. Big effort to get there? Sometimes. Totally worth it? Always.